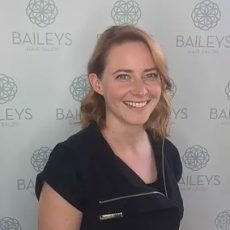 Teegan has been with the Baileys team for over 10 years taking a short break away from us to travel overseas. Teegan is a Creative Director with a huge amount of technical and creative experience. A wealth of experience! Nothing but perfection for Teegan.